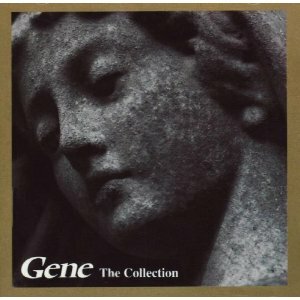 There have been many famous Gene’s; Gene Vincent, Gene Simmons, Gene Wilder, Gene Kelly, Gene Pitney, even the Gene Home (or genome). Not least of these is a band born of London in 1993. Born out of an outfit called The Go Hole (later renamed Spin), founded by Lee Clark and the soon to depart John Mason, Gene’s DNA strand was completed with the coming together of Clark, Mason’s brother Steve, Kevin Miles and Watford based Welshman Martin Rossiter. Having begun writing and touring a small collection of songs the band were spotted by two NME journalists, Keith Cameron and Roy Wilkinson, who were to form Costermonger Records with the sole intention of promoting the band and their debut, double A side release ‘For The Dead/Child’s Body’. In May 1994, to much music industry attention, the single achieved the dual accolades of Select’s Single of the Month and NME’s Single of the Week. With a fast developing fanbase, stand out live shows and a successful follow up single under their belt, Gene soon drew larger label attention and signed to Polydor before making their first Reading Festival appearance and claiming the inaugural NME Brat Award for ‘Best New Act’. 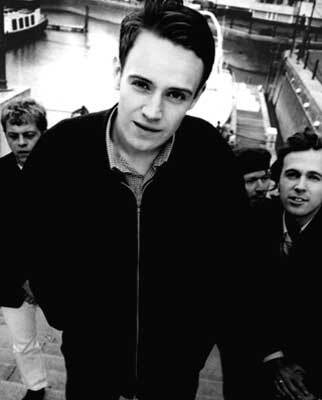 The accolades did not stop there, the band were featured on both NME and Melody Maker covers, the later also acclaiming them as their ‘Brightest Hope’ for 1995. The appearance of debut album ‘Olympian’ was marked with a silver disc, number 8 in the UK Album Chart and a top 20 single. 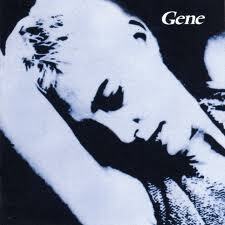 With secure foundations established Gene embarked upon an extensive world tour which included headlining the Melody Maker Stage at Reading, a Glastonbury appearance, trips to Japan and Europe and, ultimately, a first visit to the US. 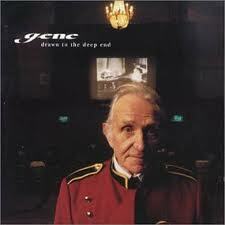 By the end of 1995 Gene were established as a heavy hitter on both the national and international stage but it would be almost another year before their second album, ‘Drawn To The Deep End’, would see the light of day. Happily the release was critically acclaimed and entered the UK top 10, a showing that preceded the bands zenith moment, a full orchestra backed appearance at the Royal Albert Hall in March 1997. 1998 was to prove a damagingly fallow year for the band however and upon their return to the UK and the release of their third, more politically aware album, ‘Revelations’, they found that others had usurped their place in the indie media hierarchy. With Revelations receiving only lukewarm reviews and a new image unsettling their label Gene were forced to seek solace in their intact live reputation and toured for most of 1999 and 2000; they did so, however, as an un-signed band, Polydor having finally jumped ship in the interim. 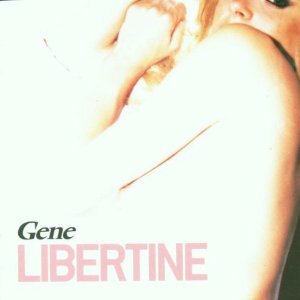 ‘Libertine, the band’s fourth, and ultimately last, studio album was released on their own Sub Rosa label in October 2001 but despite continuing live popularity the band finally agreed, amicably, to call it a day in 2004, their last show being on the 16th December at the London Astoria.